Residential driving course | North Wales | Pass in a week. Take a residential driving course in Llandudno . Learn to drive and pass your test in beautiful North Wales. Residential driving course in North Wales. What better way to learn to drive than taking one of our hugely popular residential driving courses in beautiful North Wales. 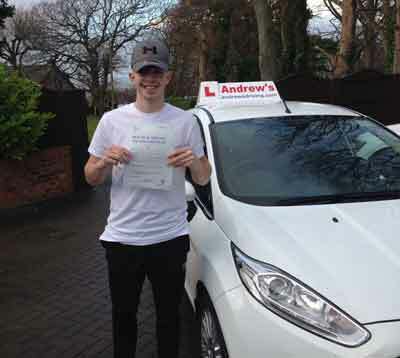 With a choice of 3 local driving test centres we are well positioned to help you get your first time driving test pass in as little as a week. Our 5 day courses are structured to ensure that you pass your driving test on the final day of the course. Residential so you can be fully focused on your driving course. No long gaps between your lessons. Practice in the area in which you will be taking your driving test. Quiet roads, away from the city centres. Pass in a week rather than months of learning. Ideal if you need your driving licence quick. Use of same car throughout the course and for your test. Same instructor throughout your course. Thank you so much to Caroline for helping me pass my test after a giving up a few years ago, gave me the confidence and had a lot of patience, would recommend her to anyone! Brilliant instructor. Passed first time today with Marcus! Such a good driving instructor which makes you feel comfortable! Would most definitely recommend – thank you marcus!!! Couldn’t thank Andrews driving school enough, passed first because of them, would highly recommend, very professional and overall an enjoyable experience, thank you! We are different to most of the driving schools offering residential courses or crash courses are they are sometimes called, because as well as providing courses we also provide local driving lessons and are proud of our reputation as the leading local driving school in this area. We want you to enjoy your time with us and we want you to pass your driving test on the first attempt, to us our reputation is important. Our courses can take you from a complete beginner to a confident driver in just 40 hours. One of the reasons for this level of success is as you will be staying here you can be fully focused on your driving for the week, there will be no long gaps between your lessons, and you will be relaxed. 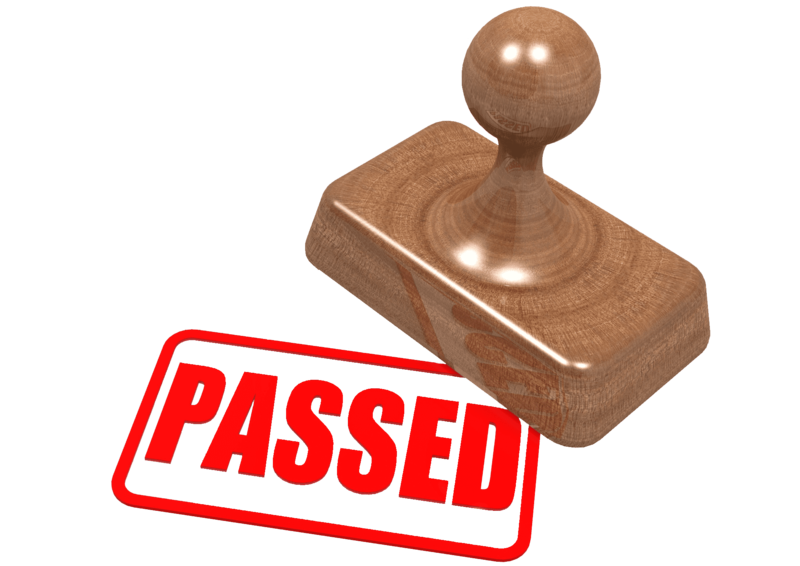 If you have failed a test previously then you are even better placed to begin one of our courses, we will take off from the level which you are at and do everything in our power to ensure you get the driving test pass which you are looking for. If you are in this position then you may find our 20 hour course a better option. You will have your own dedicated instructor throughout the course, if you have any questions during the course we will be happy to answer them at any time. With our residential driving course being based in Llandudno you are spoiled for choice for accommodation, with this in mind we thought its best to leave the accommodation side of things with you. There are literally hundreds of hotels and guest houses in Llandudno for you to choose from, I would recommend the Llandudno travel lodge, which is located in the town centre of Llandudno or one of the premier Inns one of which is a 10 minute walk from Llandudno , but we are more than happy to collect you each day from wherever you decide to stay in Llandudno. Once we have arranged the dates for your course and your test date, we will take a deposit of 30% which can be paid online or over the phone. You will also need to book your accommodation, this is done direct with your hotel of your choice and the cost is not included in the course price. We can also book the accommodation for you if you wish, the full cost of accommodation will be charged along with the deposit upon booking. As well as residential driving courses we also specialise in driving instructor training, at the moment we are the only ordit registered driving school on the North Wales Coast. Find out more about our residential driving instructor courses.